NATO is ready to provide assistance in peaceful settlement of the Nagorno-Karabakh conflict, Secretary General Jens Stoltenberg said at the NATO Parliamentary Assembly’s Spring Session in Warsaw answering a question by Malahat Ibrahimgizi, a member of the Azerbaijani parliament’s delegation. He said NATO is aware of the problem Azerbaijan is facing. 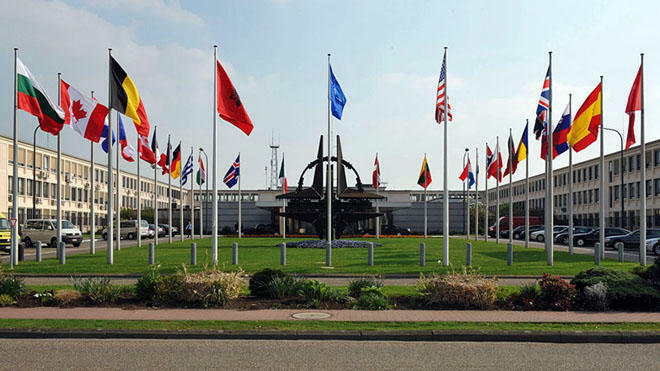 The NATO Parliamentary Assembly’s Spring Session took place May 24-28. Azerbaijan was represented by the country’s MPs Malahat Ibrahimgizi and Kamran Bayramov at the session.